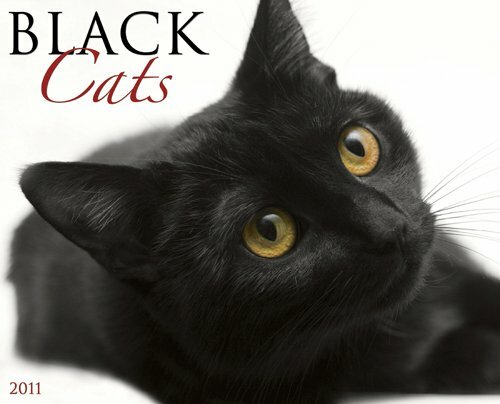 The twelve dazzling full-color photographs in this wall calendar typify all that is beautiful and mysterious about black cats. Enjoy their silken fur and enchanting gaze all year long! The large format features daily grids that provide ample room for recording appointments, birthdays and jotting personal reminders. Also includes four bonus months of September through December 2010.